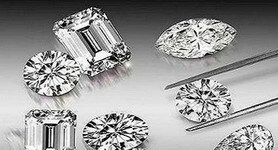 If you are looking to sell your watch in San Diego, there are a few important things to keep in mind. 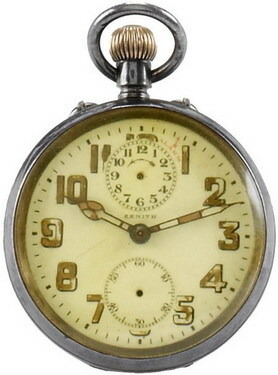 First, is the watch you are selling vintage or like new? For the watch to be sold as “vintage” it should be more than 40 years old. If the watch is under ten years old, then you should do whatever maintenance is necessary to make it appear as new as possible. For example, if the band is full of scratches you might consider replacing it. And if the watch is battery powered, replace the battery. You should learn as much as you can about your watch, including the brand, model, design, functions, year of manufacture, and the current market demand for watches of its type. There are plenty of websites that can help you in this learning process. 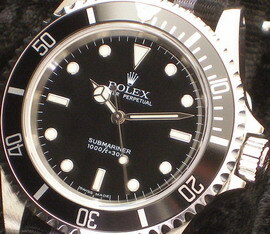 Try also looking up similar watches on e-bay to help gauge the demand for your watch. 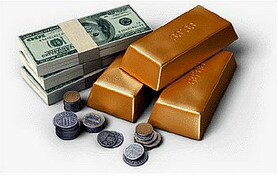 The greater the demand for your watch, coupled with a short supply, translates to higher prices and more money for you. 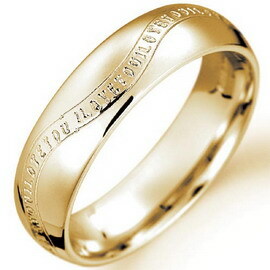 Visit or call several San Diego jewelry buyers to get a free quote on your watch. Some places will even provide a quote via email, as long as you provide them with all of the necessary details about your watch. If you go to visit a buyer in their office, do not leave your watch with them, but ask for a quote right away. 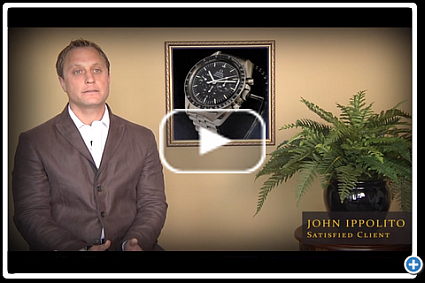 A reputable buyer will have no problem giving you a quote on your watch during your visit. 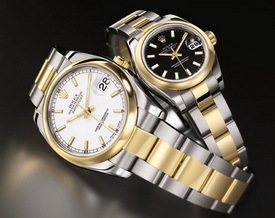 Once you have received a range of buying offers for your watch, you can then choose the best one, or try to sell it via an online or offline auction. 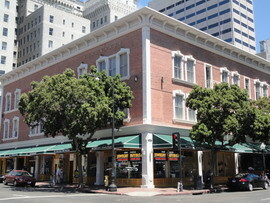 San Diego has several bricks and mortar auction houses that sell watches, including AAA Auction and Anstead’s auction. 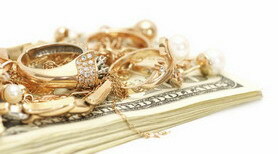 Interested in reading more about jewelry and watch auctions in San Diego? 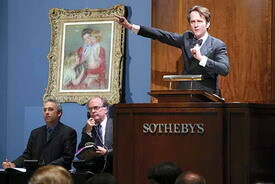 Try this article: California Auction Stretched Holiday Dollars. Here are your top 5 tips to remember before selling your silver flatware in San Diego.